After months in development, we are pleased to announce the most complete and beautifully illustrated travel guide, specially written for photographers. 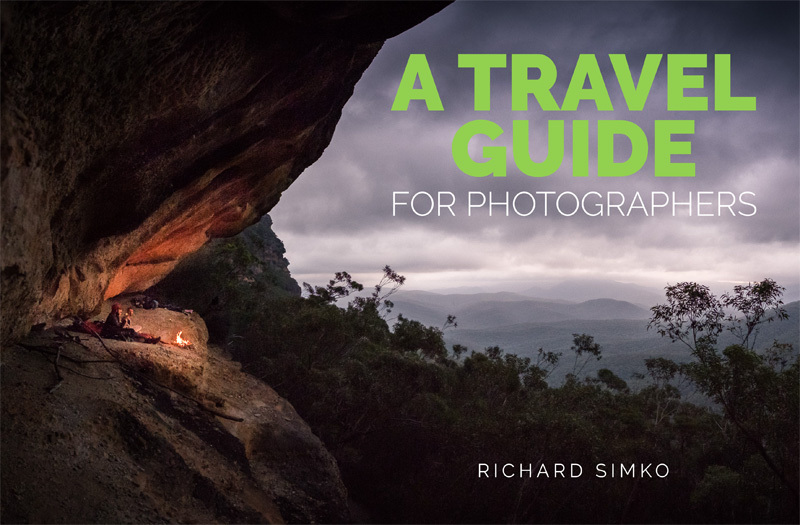 The author, Richard Simko, packed in this book all the knowledge of more than 10 years of traveling and photographing. Over the years he learned a lot about traveling efficiently. And now he offers all he knows in this incredibly well written and illustrated guide. 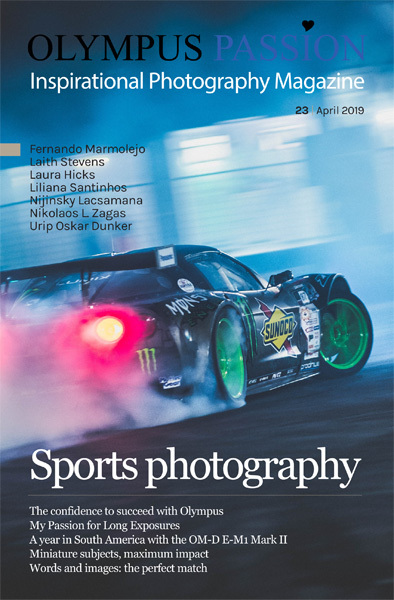 In this Travel Guide aimed for Photographers the author exemplifies using real case studies and a lot of tips that you can implement in your future travels. You are somebody that likes to travel but never took a camera with you. You are somebody who likes photography but you never traveled before. You are an aspiring travel photographer. You have experience in regards to travel and photography and you would like to pick up a tip or two. You are not really a photographer but you like to shoot travel videos. A big chunk of the content will apply to you as well. I will go through topics such as planning, packing, travel and photography gear. I touch on workflow on the go, gear care, health and safety, travel insurance. A very important topic I talk about is how to behave in different cultures, how to blend in and many more. 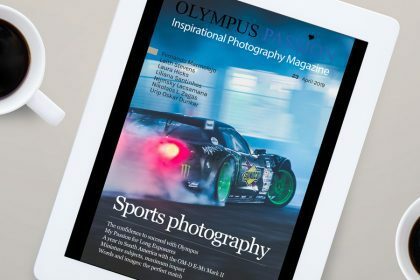 If you want to learn basics of photography, composition and post-processing, this eBook is not for you. 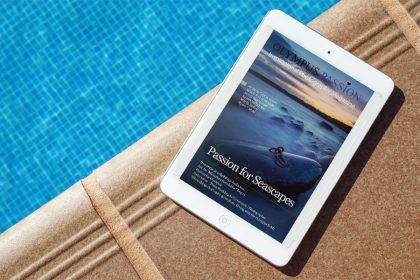 There are probably better-suited eBooks around. I may touch on some of these topics as they are somewhat related to the main scope of this eBook. However, I will not go too much into a detail. If you are not interested in travel photography and challenges that are tied to this genre, you may also skip it. Also, this eBook won’t touch on business aspects of travel photography. If you are a professional travel photographer, you know what you are doing already. 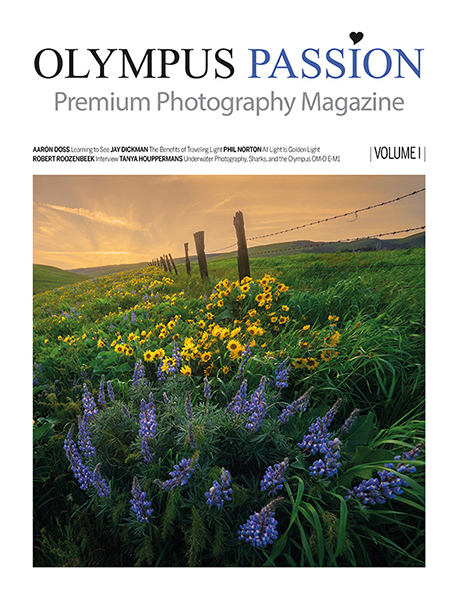 Olympus Passion Photography Magazine – March 2019! 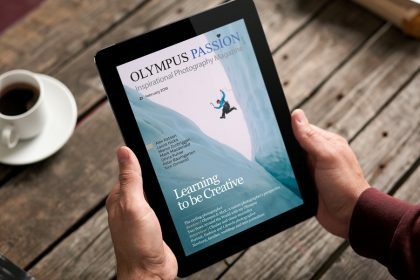 Olympus Passion Photography Magazine – February 2019!